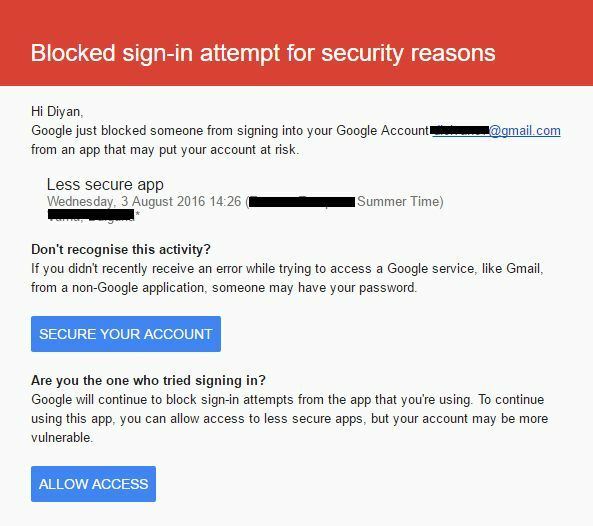 If you, for some reason, still use a Google mail account and want to add it to Outlook Mail for Windows 10 Mobile, you may have found that Google doesn’t allow access from a Windows 10 phone. 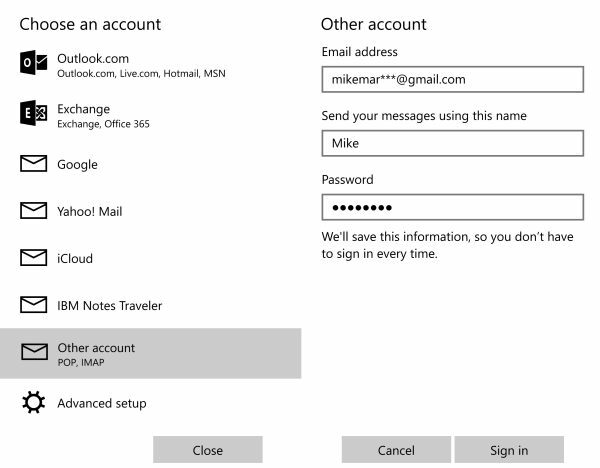 The issue seems to exist only for new configurations, while previously added Gmail accounts works just fine. 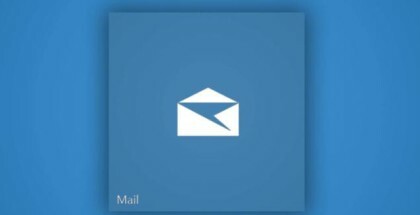 Outlook mail will fail to synchronize the account. 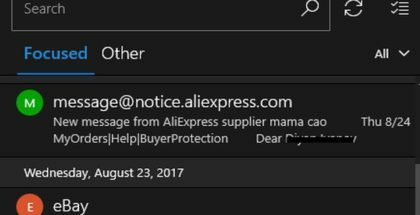 That’s because of Google blocking Outlook for Windows 10 Mobile. Tap on ‘Allow Access’ for ‘less-secure’ apps, select ‘turn on’. 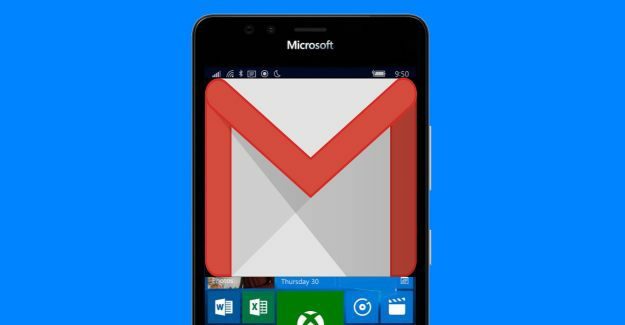 By following these steps you should be able to configure a Google mail account on your Windows 10 Mobile phone & Outlook. Have you experienced difficulties with Google and what do you think about Google’s behavior towards the Windows Phone users?